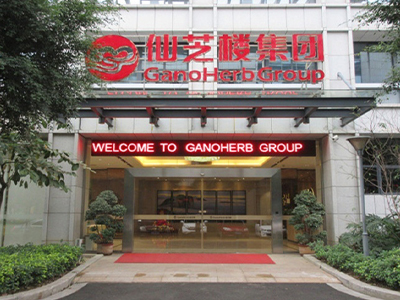 GANOHERB since 1989 - Wholesale Organic Reishi Mushroom,Ganoderma Coffee,Reishi Spore Oil,Ganoderma Capsule Etc. 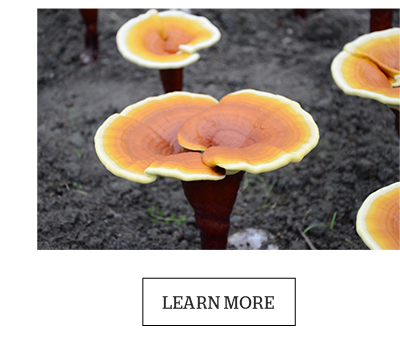 Description:Reishi Mushroom manufacturer / supplier, offering Ganoderma Coffee,Reishi Spore Oil, etc. 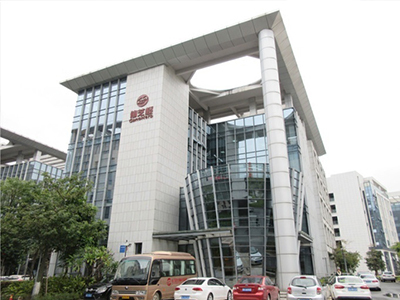 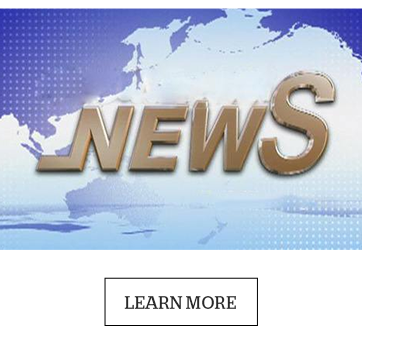 Chinese Reishi Manufacturer of Organic Ganoderma Lucidum,Reishi Mushroom,Ganoderma Coffee,Ganoderma Capsule,Reishi Spore Oil,Reishi Green Tea etc. 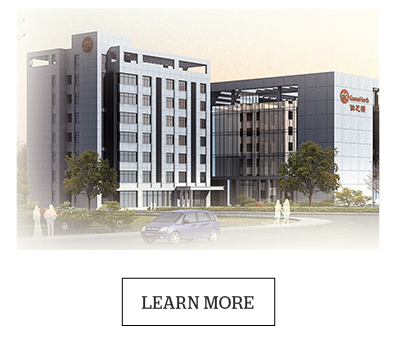 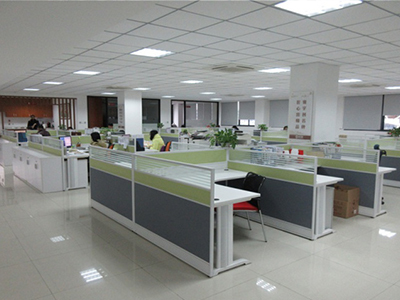 Ganoherb is the leader of chinese herbal products, we do more than we promise for more health and natural life.